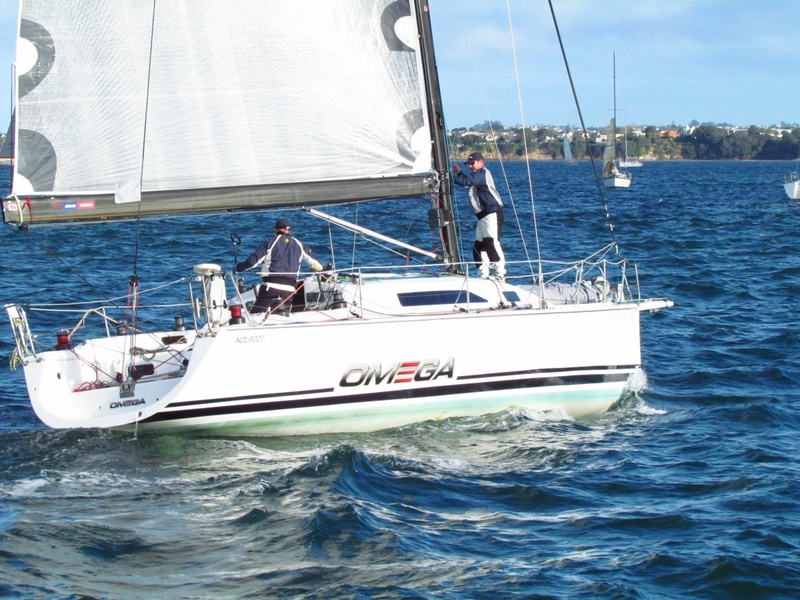 Bakewell-White Yacht Design boats have taken first and second place of Division 1 in New Zealand’s premier short-handed series, the 2012 B & G SIMRAD Series. WIRED, Rob Bassett and Brett Russell’s Bakewell-White 52 was dominant across the two-handed B & G SIMRAD Series clean sweeping line honours in all three races, also taking the top honours on PHRF in races one and two. Bakewell-White 41 OMEGA 8, wrapped up the series in second place, three points adrift of WIRED recording PHRF results of second in race one, fifth in race two and second in last weekend’s final 100 mile race. Two Handed Triple Series 2012 The SSANZ B&G SIMRAD Two Handed Triple Series is New Zealand’s biggest two-handed Series, with three races spaced approximately one month apart and courses to cater for all sizes of keelboat (and multihulls) SSANZ has come up with a successful formula that just gets better every year.